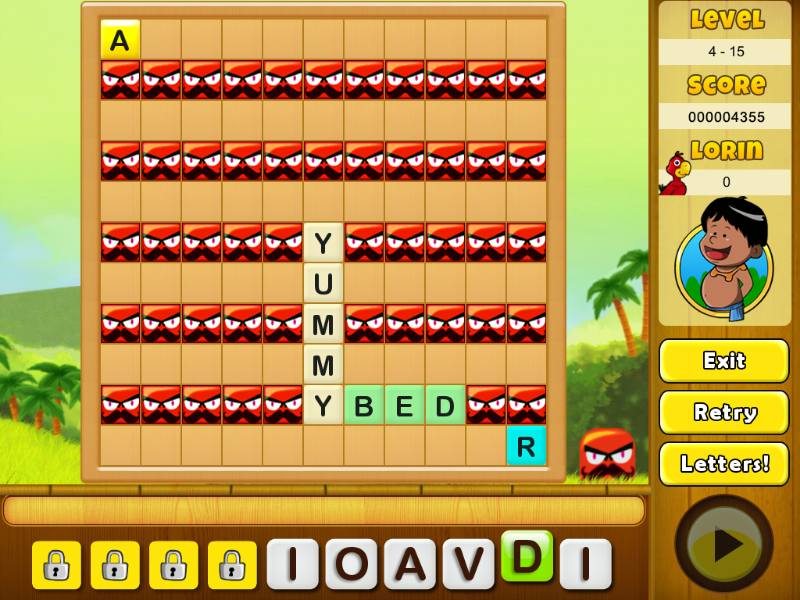 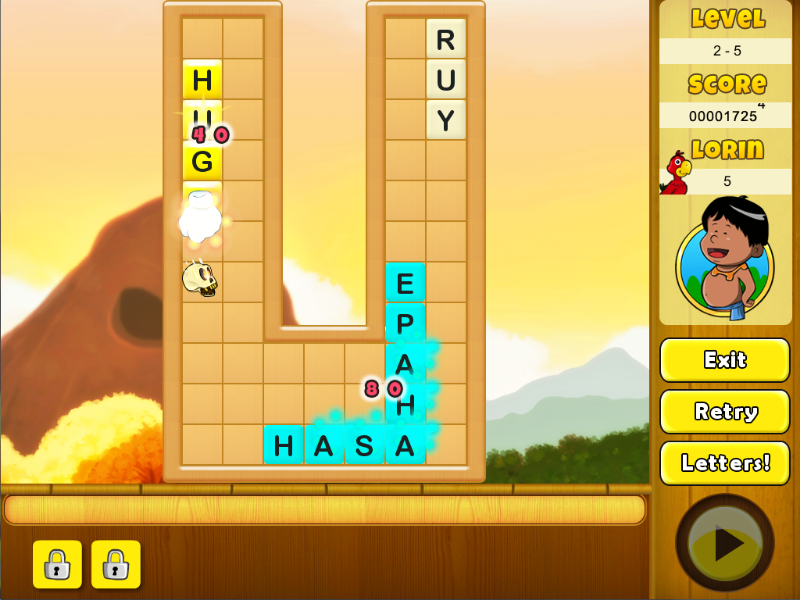 NagiQ 2 is a family-friendly, original and challenging word game! 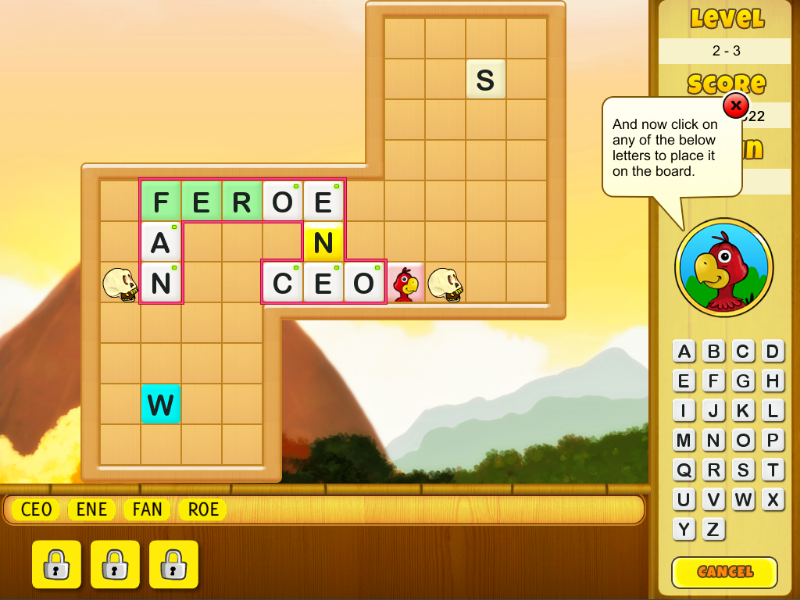 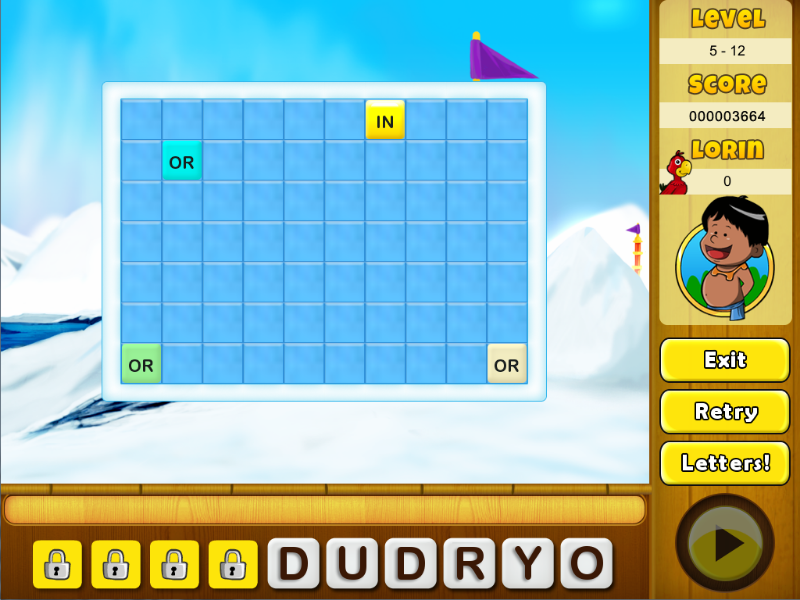 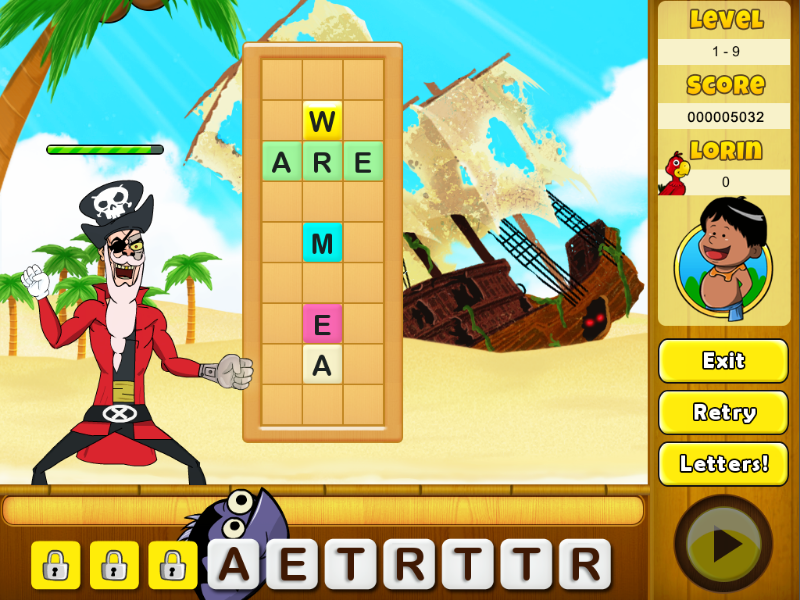 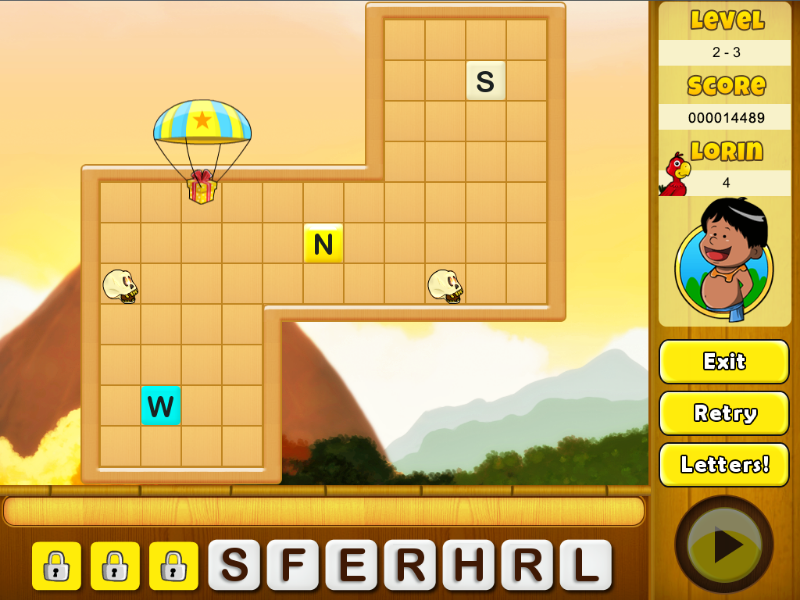 Conquer 75 boards full of fun with words! 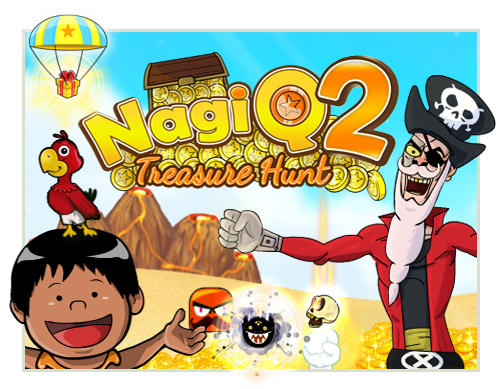 This time Nagi has found a treasure map and is now embarked on an adventure to conquer 5 islands and 75 boards full of fun with words! 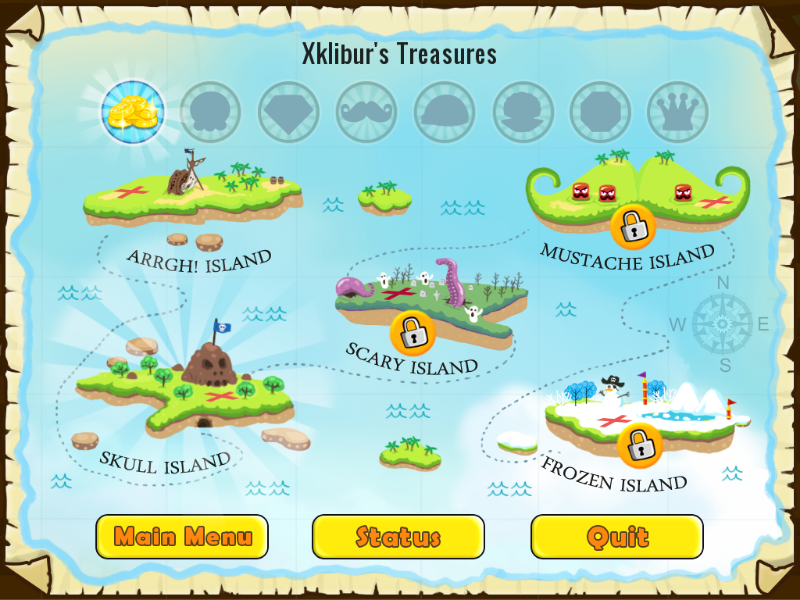 He’s after all of the treasures and a lot of coins! 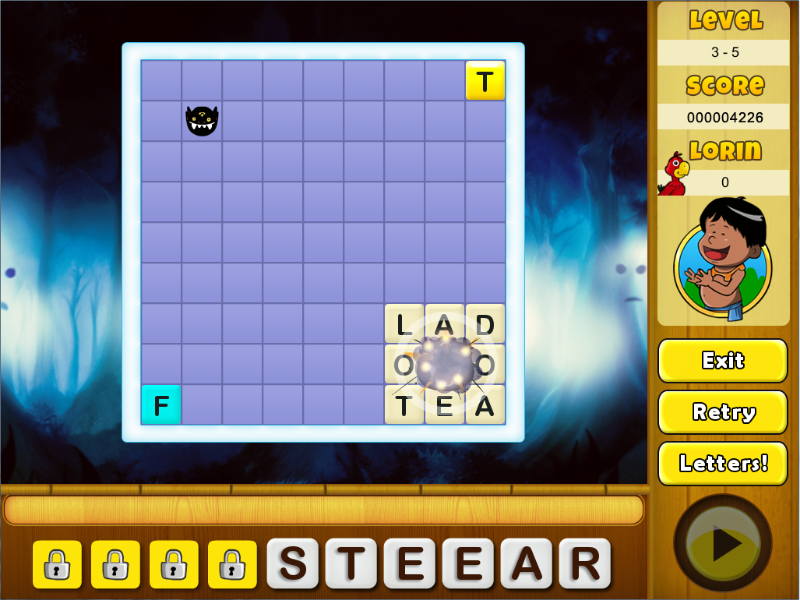 In NagiQ 2 you’ll enjoy an original gameplay based on combining words on boards to win coins, defeat an evil pirate, win prizes, punch evil skulls, explode monsters, trim mustaches and prove that you are the ultimate wizard of word games!